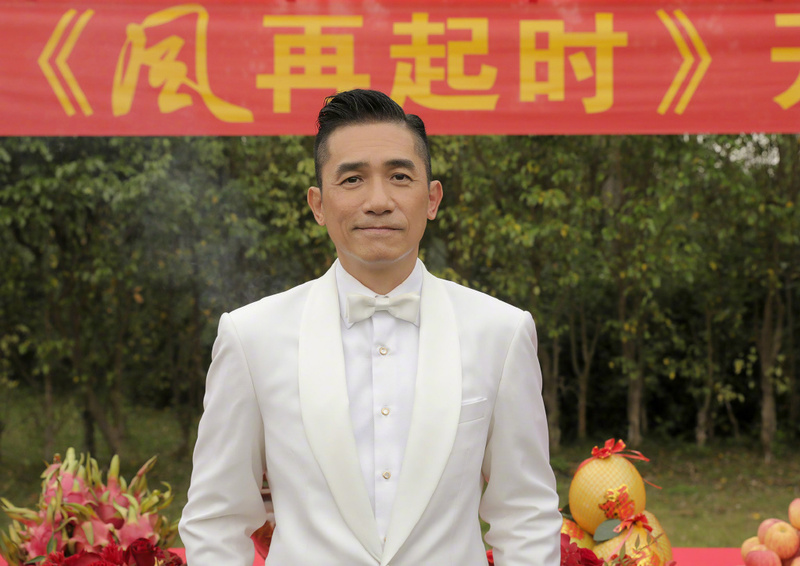 Is it just me, or does he look like older Tony Leung Ka-fai here? Theory of Ambitions 风再起时 (lit. 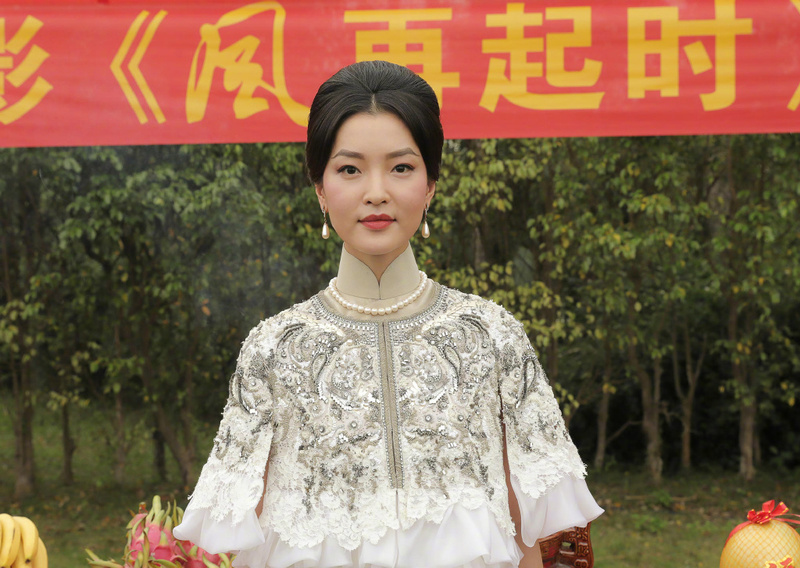 When the Wind Blows Again) is the latest project from Phillip Yung, the writer-director behind acclaimed 2015 crime thriller Port of Call 踏雪寻梅. 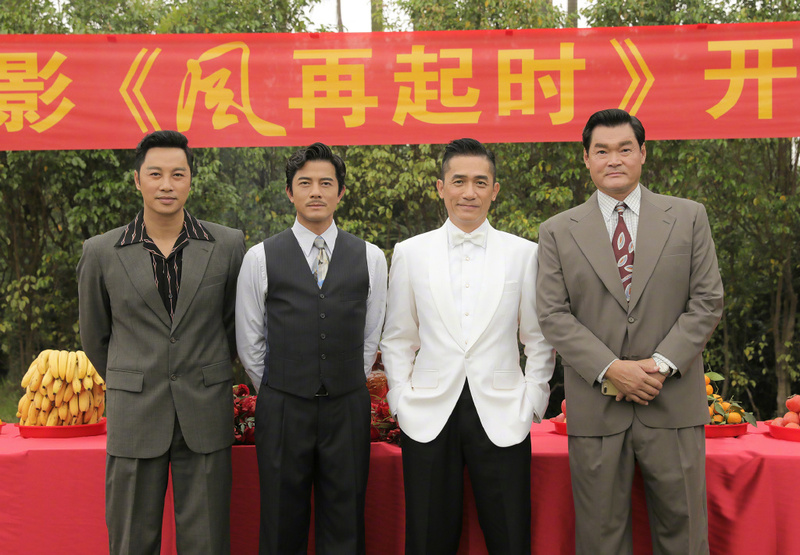 The film is based on the true story of the ‘Four Great Sergeants’, a title that refers to Hong Kong’s most corrupt police officers in the 1960s. 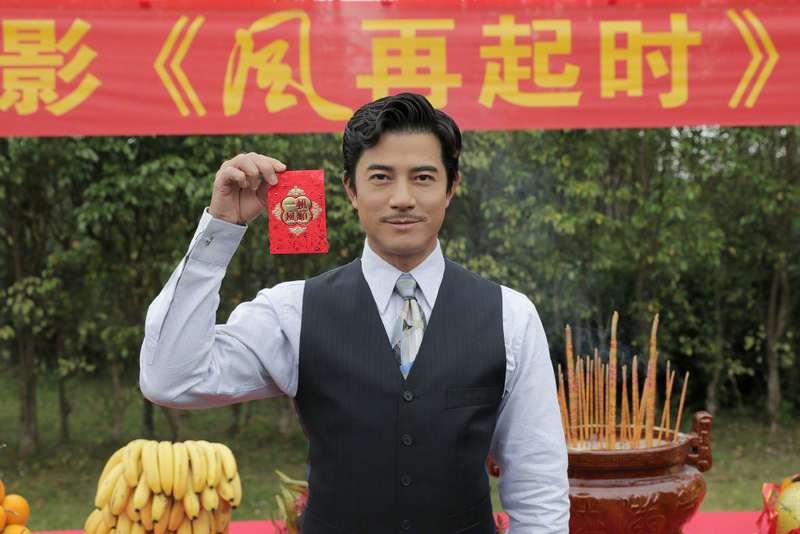 Aaron Kwok (Eternal Wave) plays Lv Le (Lui Lok), the most well-known of the four, who becomes a wanted man after the establishment of the Independent Commission Against Corruption (ICAC) in 1974. 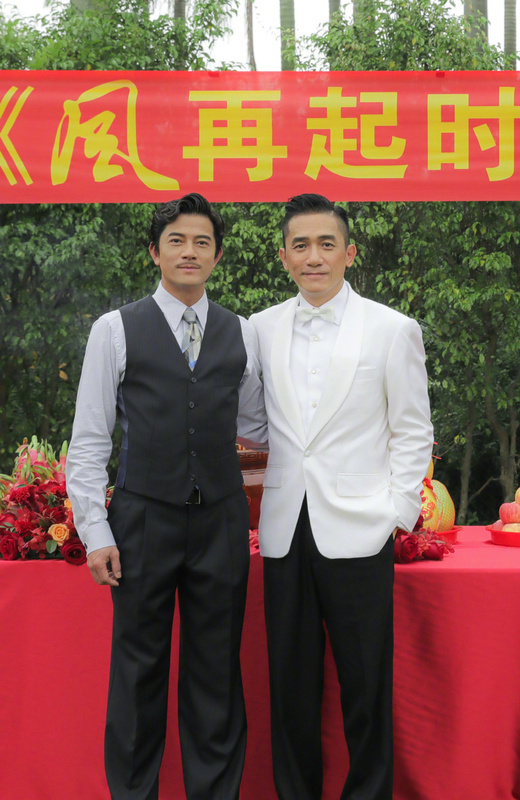 The other three officers will be played Tony Leung (See You Tomorrow), Patrick Tam (Dealer Healer) and Michael Chow (Fate Fighter). Filming began a couple of weeks ago, so it’ll probably be released some time in 2019. 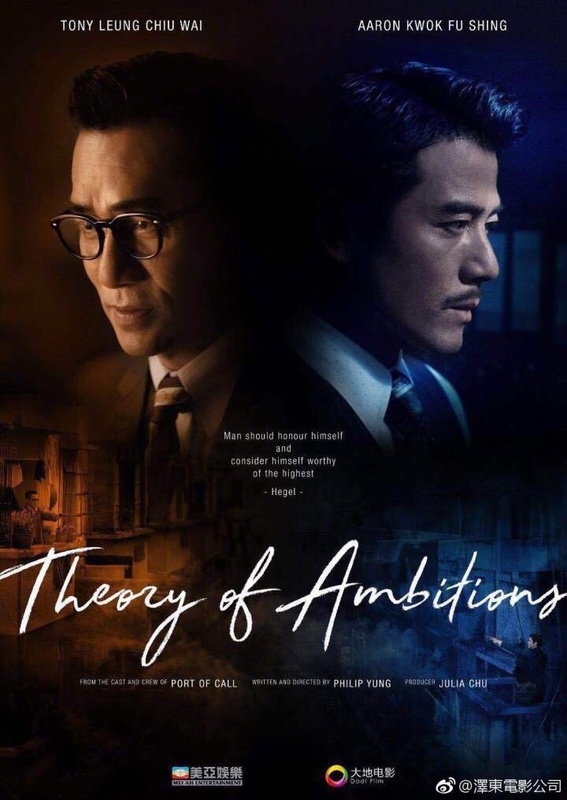 This entry was posted in Hong Kong, Movies and tagged Aaron Kwok, Michael Chow, Patrick Tam, Theory of Ambitions, Tony Leung Chiu Wai by XDramasX. Bookmark the permalink. Omg what is this cast?? Will be looking forward to this! yes to some extent. i use to think he will continue to look young like fore ever !